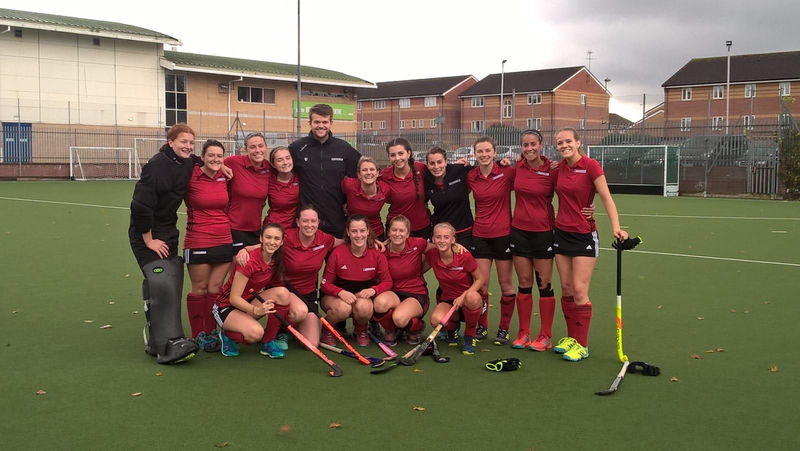 The 2s started the 2015/16 season with only one aim – promotion. It was a close run league in the latter stages with goal difference being the deciding factor. However, with 96 goals for us, and only 16 against, and a stunning 19 wins we held onto our lead. Winning the league with a team of 8 defenders was no easy task, but with the inspiring captainship of Emma Cox, and the dedication of coaches Matt GB and Gregg, the ladies are now excited to move onwards and upwards to the south league. 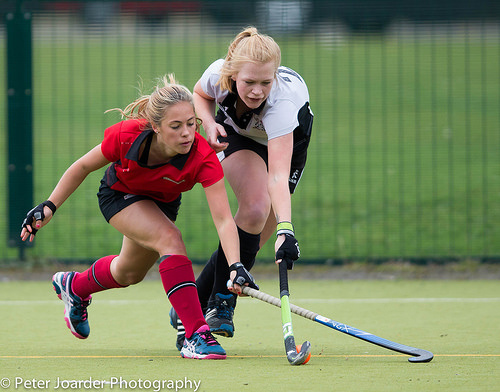 The 2016/17 ladies 2s team features many of the Southgate juniors, as well as adults who have returned to the club post-uni.